While Nintendo is setting the world on fire with its 90s nostalgia trip, let's say your 16-bit desires are more unconventional. Perhaps you enjoy your games with a bit more violence and/or hedgehogs. 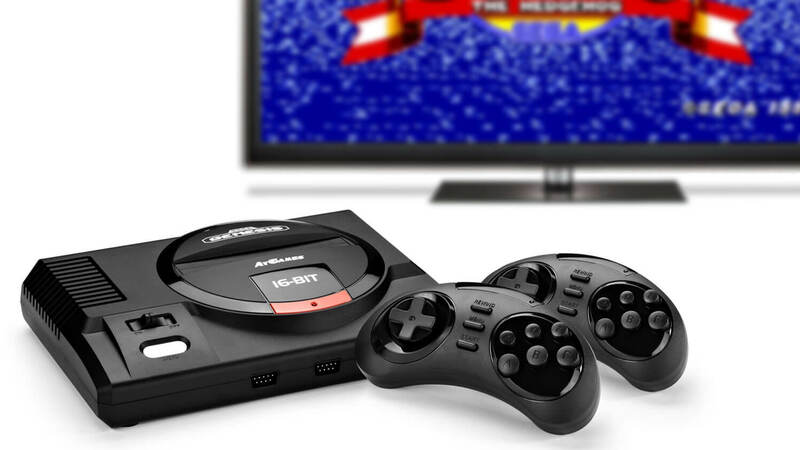 Then the Sega Genesis Flashback HD may have you covered.